G-Life Guitars / 「DIRECT THIRD CD」RELEASE!! 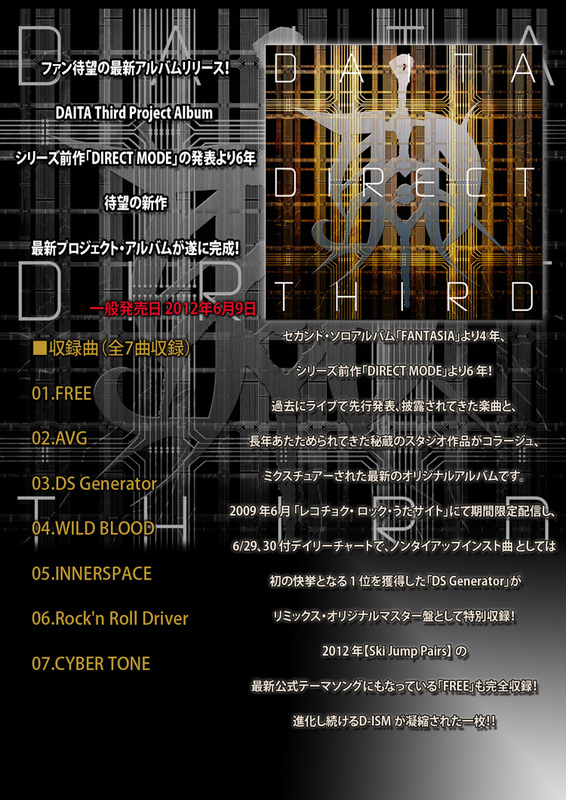 Third Project Album「DIRECT THIRD」2012.6.9 Release!! 発売 / 販売元：SOUND MOTORS INC.